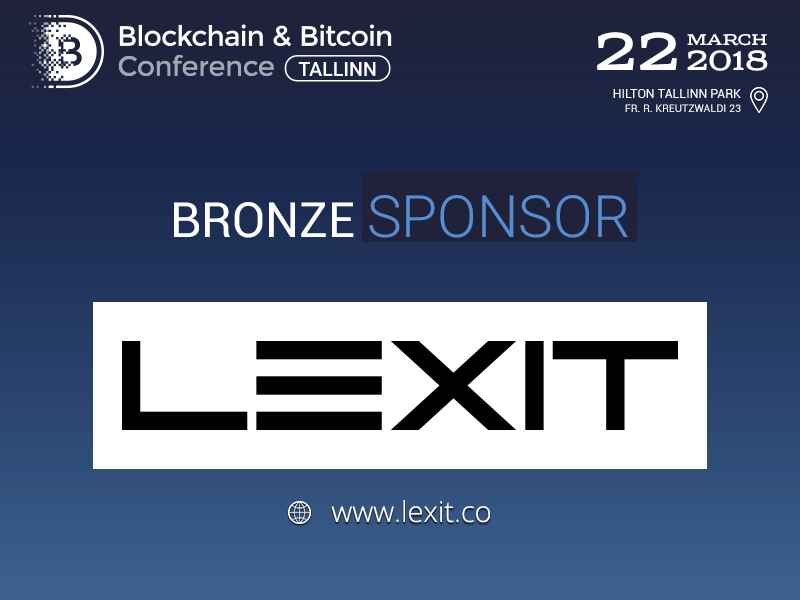 LEXIT will be Bronze Sponsor of Blockchain & Bitcoin Conference Tallinn to be held on March 22 in Estonia. LEXIT is the first exchange for selling intellectual property and whole companies. 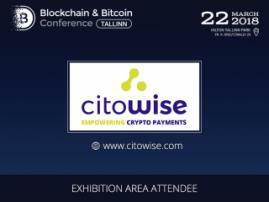 It allows entrepreneurs to trade intellectual property, copyrights, and technology from discontinued projects, and even sell whole startups. 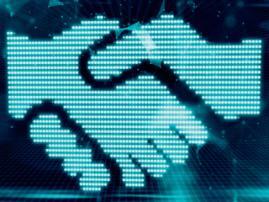 LEXIT is going to make merger and takeover processes as simple as car or property sale using the Internet and blockchain technology. Therefore, LEXIT has established an efficient market for IP and patents, allowing companies to trade assets as conveniently as possible. LEXIT allows to conduct merger and takeover operations 4 times faster and 75% cheaper than traditional ones. Entrepreneurs obtain an opportunity to find out the real value of their assets without making prepayments. 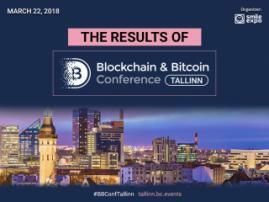 To discover more, register to Blockchain & Bitcoin Conference Tallinn!